The Crower NS1 Camshaft or also known as the nitrostick cam is a custom re-grind of OEM MINI camshafts. 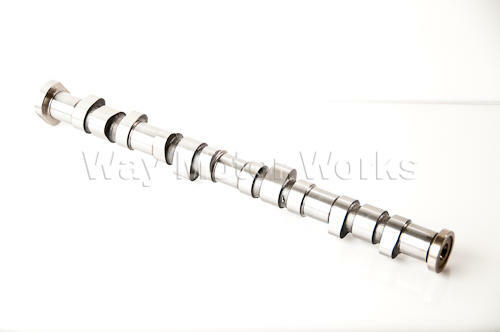 The Crower NS1 Camshaft is the more street oriented camshaft. Your gains will depend on your other engine modification(s). Generally with the Crower NS1 camshaft increases can vary between 4-6whp or more. But really, this cam is not about peak horsepower, but is more about increased torque in the 2500-6000 RPM range, the RPM range that is most commonly used. Of course gains will vary depending on mods tuning. CORE RETURN REQUIRED to avoid core charge.